Re-mastered and re-issued in 1990 by K-Tel and now Re-mastered again and available on the Arf Arf Indie label. Includes Bonus cuts of outtakes from the original recording sessions plus 7 Live tracks recorded at the Electric Theatre in Chicago in 1968 for the movie "Medium Cool". 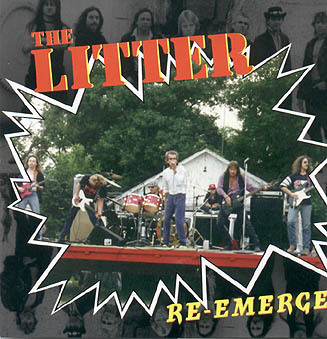 Re-mastered and re-issued in 1991 by K-Tel and now Re-mastered again and available on the Arf Arf Indie label. Includes Bonus cuts of outtakes from the original recording sessions including the rare track Angelica sung by J. Frank Wilson (Last Kiss) and backed by The Litter. 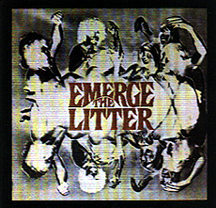 Extra bonus are 18 tracks of Demos by Larry Loofbourrow(Morning Sun) with backup by members of The Litter and The Castaways. The now infamous third album originally recorded for ABC Probe in 1970 and now out of print. Includes bonus track On Our Minds - Previosly available only on 45 rpm. CD double album-20 tracks includes alternate cuts and out take tracks from original P.I.P. 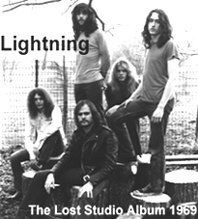 album "Lightning" and previously unreleased tracks recorded at Warren Kendricks Studio and Sound 80 in Minneapolis. This CD is a combination of two recently released Limited Edition collectors albums previously available only on vinyl. 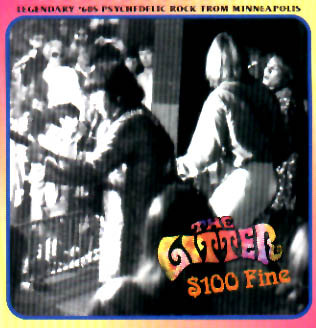 A comprehensive compilation of cuts from Warren Kendricks Minneapolis recording studio featuring songs by "The Electras", "The Victors" (original Litter group members Jim Kane and Denny Waite) and a previously unavailable version of Hey Joe by the "Litter" plus much more. Limited Edition vinyl LP from American Sound (only 1000 copies pressed). 10 songs - previously unreleased tracks from Sound 80 and Warren Kendrick's Minneapolis Studio. Alternate versions of Freedom, Prelude to Opus IV and 1930. Quantities are limited! 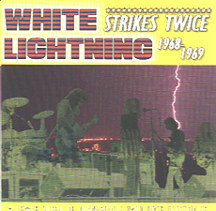 The much talked about reunion concert of the original group- Tom "Zip" Caplan, Denny Waite, Jim Kane, Tom Murray, Dan Rinaldi and guest bassist Woody Woodrich from "(White) Lightning". 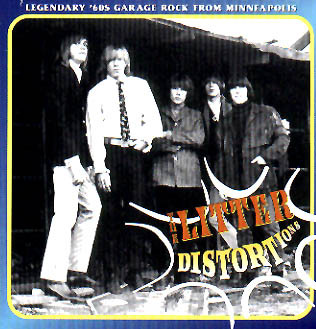 18 songs - including: Zip's Boogie (edited), Train Kept A Rollin (edited), I'm A Man, All Your Love, Nazz Are Blue, I'm Not Talking, She's Not There, Whatcha Gonna Do About It, Action Woman, Blues One, Talk Talk, Rack My Mind and Little Girl (+ bonus tracks) all from this once in a lifetime 90 minute show. 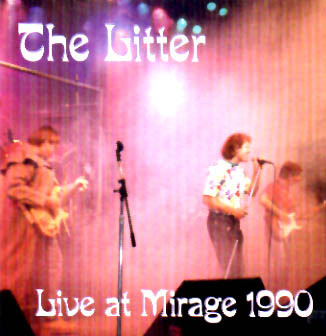 The new studio album recorded in 1991 and 1992- produced by Joey Molland (Badfinger) and "Zip" Caplan and co-produced by James Walsh (Gypsy). 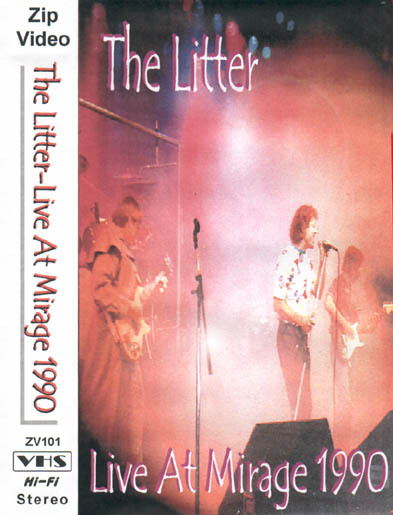 This album has 13 new original songs plus 3 bonus cuts and a new version of Action Woman- vocals by Mark Gallagher and Mick Stanhope, harmony work by Joey Molland, Denny Waite, James Walsh and Mick Stanhope (Lightning) with both Molland and Walsh guesting on guitar and keyboards respectively.